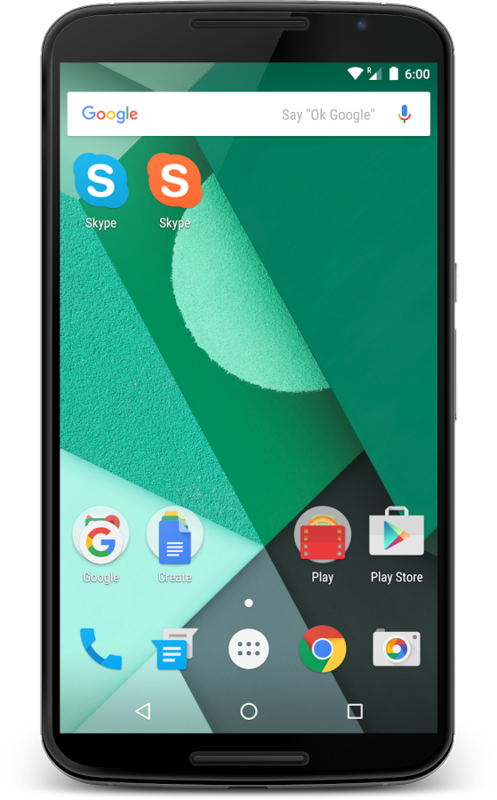 There are plenty of reasons why you'd want the same app running twice on your phone. 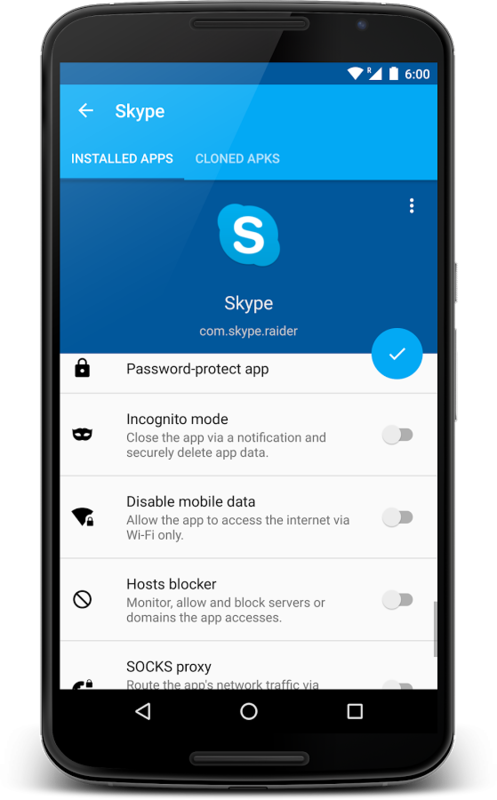 Prior to Facebook Messenger or Instagram adding multiple account support, many users had resorted to downloading modded APKs of the apps to be able to log in with different usernames on the same device. 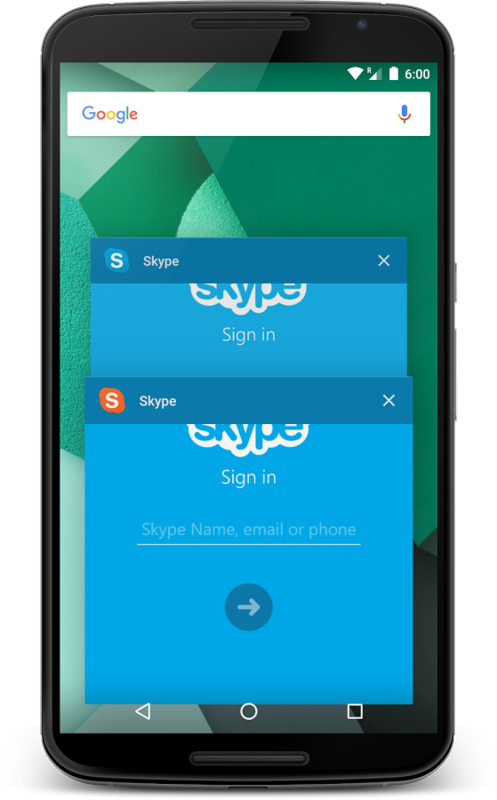 But many other apps still don't allow you to use multiple accounts simultaneously, like Facebook and Skype for example. There are also other reasons why you'd want another instance of an app: if you just want to test something without breaking the main app, if you want to have two different progresses of the same game, if a watchface application only allows one setting and you want an easy way to switch without fiddling with the preferences each time, and so on. 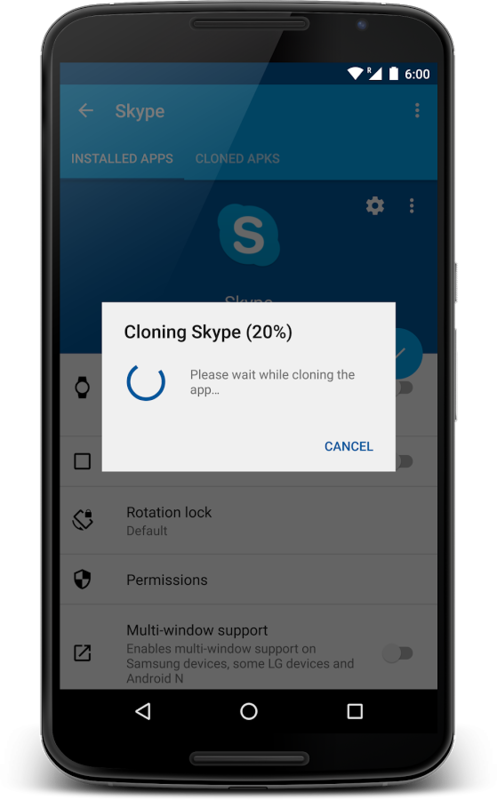 App Cloner solves this problem by letting you clone an app and install its body double on your phone, but not only that, it gives you full control over what the cloned app looks like and acts like. 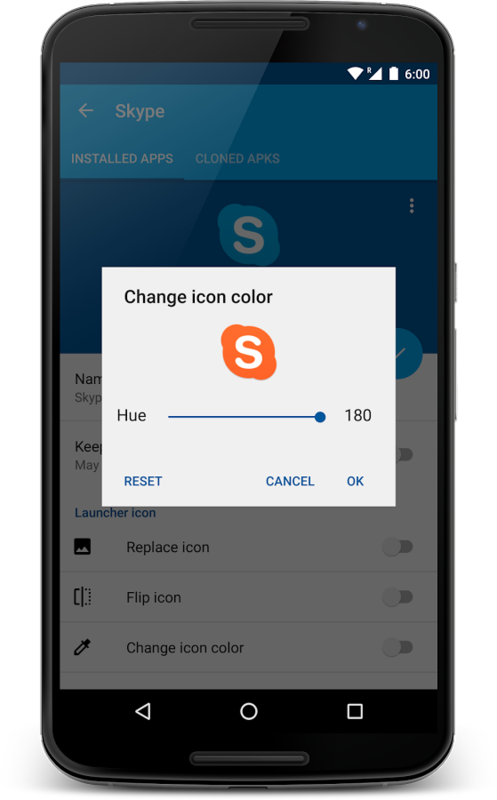 You can choose a new name and icon hue and even hide the icon from the app drawer if you so wish, prevent it from requesting to be set as default when opening links it should intercept, remove its widgets, remove the watch app to avoid duplicates, exclude it from Recents, lock its orientation to portrait or landscape, enable or disable some of its permissions, password protect it, stop it from using mobile data, and more. 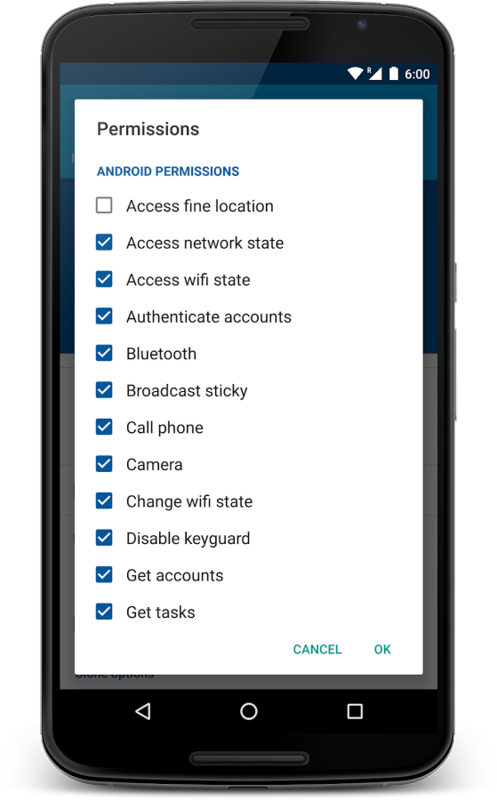 Sure, there are a few options there that would be wonderful if you're just trying to hide something fishy from your partner, but there are still legitimate scenarios where you'd want a cloned app with some of these specific limitations or additions. 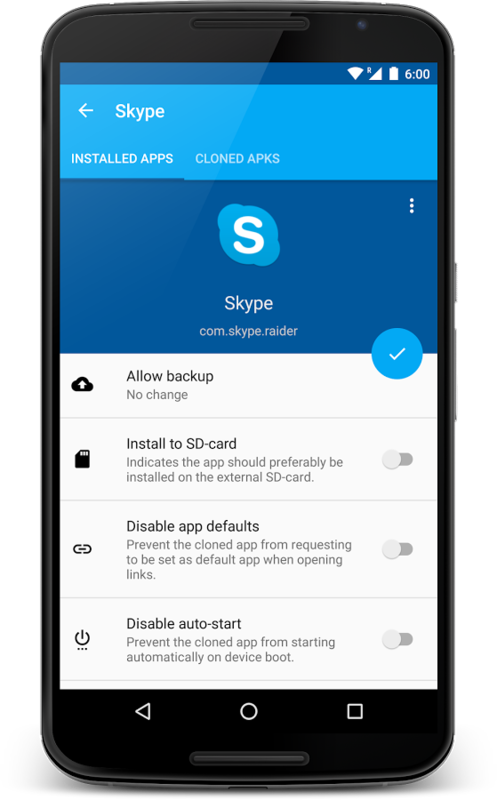 When I first tried App Cloner, I thought it would be perfect for WhatsApp, but the app description specifically says it doesn't work. Then I thought I could create a full Chrome incognito browser for when I'm doing odd searches for Android Police (you've seen the articles I write, you know I sometimes need to look up things that I wouldn't want in my permanent search history! ), but it turns out you can't clone Chrome or seemingly any app that requires Play Services. Then I tried cloning Dropbox, it worked and the app installed, but the clone would force close each time I opened it. I must have stumbled on the 3 examples where App Cloner doesn't work because the app's ratings are high, but those were the most obvious use cases for me. Your mileage may vary. 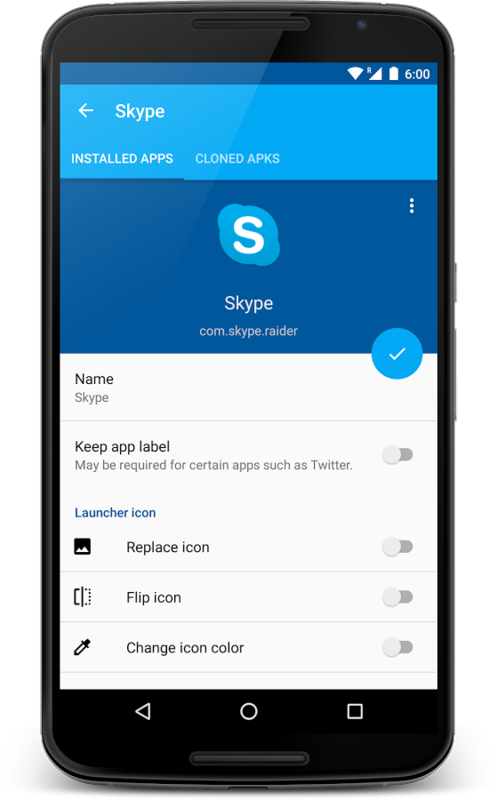 App Cloner is free to download and try, but it's limited to very few options. 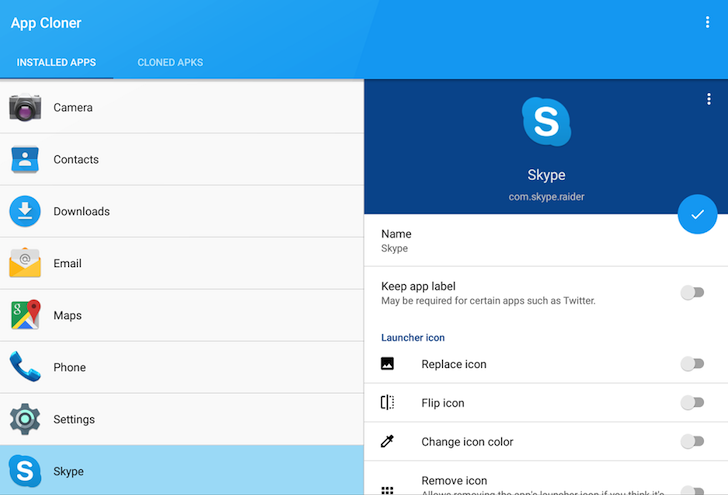 A $3.99 in-app purchase opens up all the different settings so you can customize your clone as you want. Oh and just in case the app gets removed from the Play Store for some reason, you can find it on APK Mirror. We got your back.